Harold Brooks was born on May 25, 1933 to late Pink and Leola Brooks. 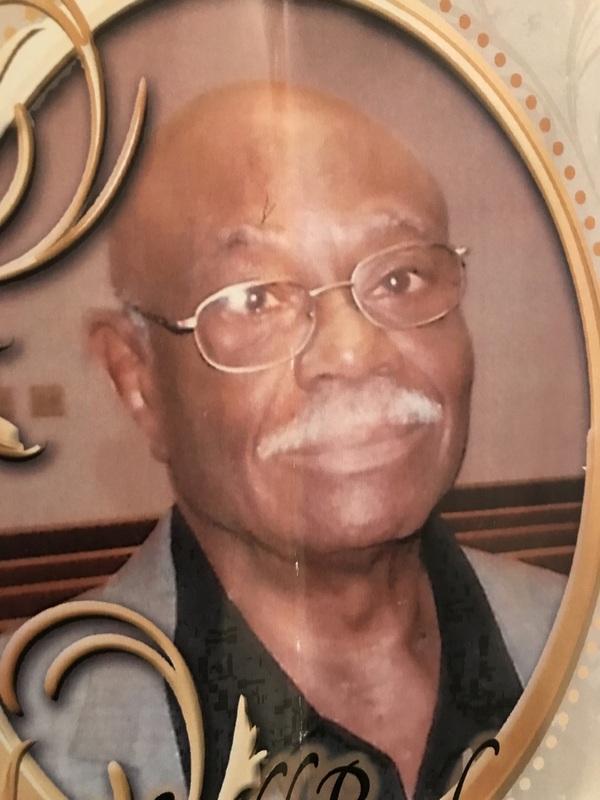 He accepted Christ at an early age and later joined Greater Peace Missionary Baptist Church where he served as trustee, usher and served as a faithful missionary working with the food bank. The church entrusted brother Brooks with the dependable duty of keeping the church supply inventory. Harold was educated in the Cleveland Public School System where he later joined and served four years in the US Air Force with an honorable discharge. Harold was gainfully employed with TRW Inc, where he retired in 1998 after 30 years of service. While working at TRW Inc, Harold met the love of his life and after a short engagement they married, and to their union was born three beautiful children. Harold's hobbies included working on his car and keeping the Cadillac's shinned to perfection. He took pride in landscaping his yard which meant keeping every human and animal off his lawn. He enjoyed sports and was avid baseball player and boxer. Most of all he loved his wife of 47 years Linda Brooks, his children Bayyinah A. Brooks, Sultaana T. Brooks, Salahudeen S. Brooks (Nicole), Nince grandchildren including one proceeding him in death. One sister Bernice Wilson from Birmingham, AL, father-n-law John Reid and two brothers preceeded him in death Whaid Basit and Daniel "Dan" Brooks, a host of loving nephews and nieces, great nephews and nieces, family and friends. To send flowers to the family of Harold Brooks, please visit our Heartfelt Sympathies Store. Harold Brooks was a Veteran who loved his family, cars, lawn and sports. He exemplified a real man in all aspects.